THE Lymm and District Round Table has donated a record amount for charity this year with almost £25,000 making its way to local causes. 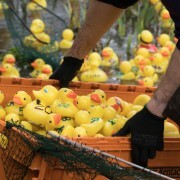 The impressive total was raised from the proceeds of the Round Table’s three main events – the Easter Duck Race, Big Lymm Bonfire and Lymm Beer Fest. Round Table members celebrate their record year around the Cross…(l-r) Ian Newhouse, Graham Gowland, Al Priest and Ed Gough. Outgoing chairman Graham Gowland, who has also recently become a Lymm Parish Councillor, said: “It’s been a great year for Lymm and District Round Table – we’ve grown in numbers, with 26 active members helping to raise and donate such a vast amount to local good causes in the last year alone. The causes to have benefited from the Round Table’s donations include Action for Sick Children, CAFT, Walton Lea Partnership, Wolves Foundation, Express Arts Youth Theatre, Contact the Elderly and the Mid-Cheshire Samaritans. 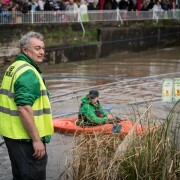 BUDDING local photographer Tim Knowles took some great shots at this year’s duck race. 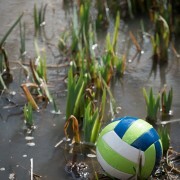 We liked them so much we’ve decided to post some here. Thanks Tim! 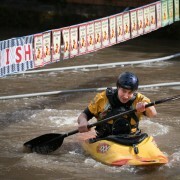 The large crowds that gathered to support the popular event were treated to a photo finish and record time of only six minutes as the racing ducks were spurred on by the fast flowing water of the lower dam. 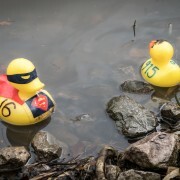 Led by main sponsor, Co-Operative Food, a staggering 56 businesses also supported the event by purchasing a corporate or super duck, helping to raise over £6,000 for charity. The Easter Food Fest, organised by Lymm Ladies Circle, also proved highly popular and contributed a further £900 to the kitty. 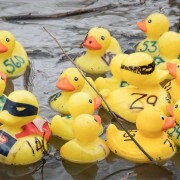 The winning ducks were numbers 909 (first), 750 (second) and 803 (third). The super duck winner was Lymm Shutters and Blinds who selected the Children’s Cancer Support Group (CHICS) and the Owen McVeigh Foundation to receive £500 each. 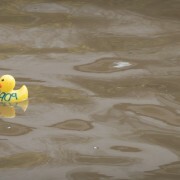 The corporate duck winner was Pure Beauty who chose to donate £250 to Cancer Research UK. 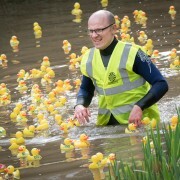 The ever-popular Lymm Duck Race returns on Easter Monday (March 28th) thanks to Lymm and District Round Table. Kindly sponsored by the Co-Op food stores once again, the race starts at 12.30pm with children’s entertainment and stalls, plus the ‘Easter Food Fest’ on Henry Street car park – next to the youth and community centre – all open from 10.30am. LYMM Round Table is holding a new members night on Friday February 26th, 8pm, at Lymm Village Hall. The event will give the opportunity for those thinking about joining the Round Table to find out more, meet current members and enjoy some free food and the odd drink or two. 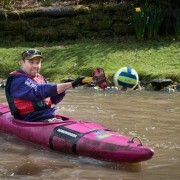 Membership officer Chris Gorman said: “Lymm Round Table is one of the most buoyant in the region with plenty of members who help to run our main events – the beer festival, duck race and bonfire – and also come down to the many social events we arrange. LYMM and District Round Table’s annual bonfire raised another hugely impressive amount for charity – some £12,000 in total. 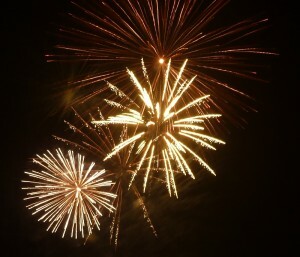 The popular event – once again sponsored by Kids Planet Nursery and held at Lymm Rugby Club – featured two fireworks displays, a range of food, refreshments and fairground rides. Lymm Ladies Circle also raised £1300 for charity by serving up some warming beverages. 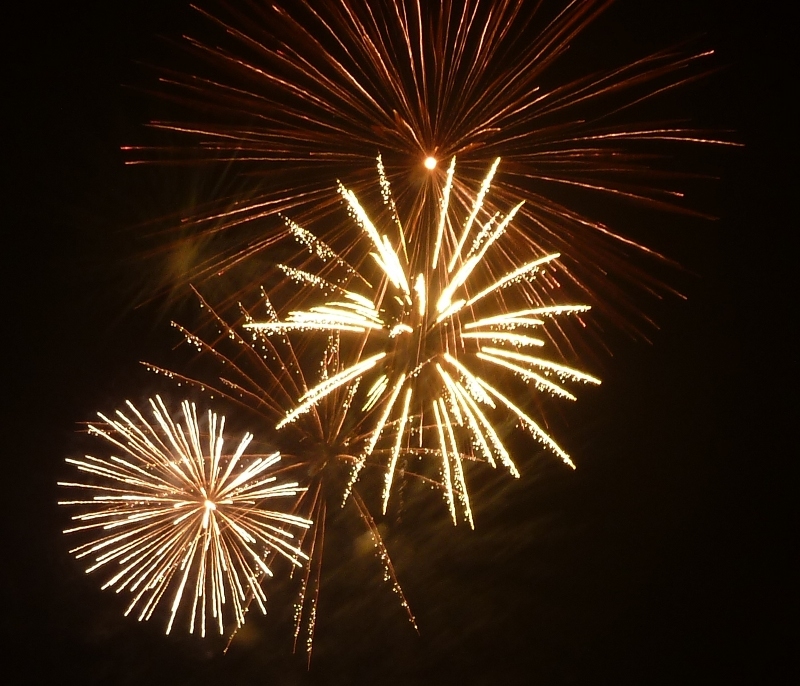 Bonfire organiser and Round Table member Gary Parsons said: “We are eternally grateful to everyone who came along to support the event, our main sponsors Kids Planet, hosts Lymm Rugby Club and the vendors who kept everyone well fed and entertained. LYMM and District Round Table’s fifth annual beer fest has been an event to savour once again – both for the ale-loving public and local charities. Over £4,000 was raised in total, as many attended the two-day festival sponsored by Warrington-based Urban Building Projects Ltd, specialists in domestic and commercial building. The many cask ales, ciders and perries on offer at Lymm Village Hall, along with food served up by Lymm Ladies Circle – who also raised £475 – ensured a good time was had by all. Richard Storey, who helped to organise the festival, said: “The emphasis this year was on quality local ales and they were certainly well-appreciated by those that attended. We seemed to get the quantity of casks on offer spot on so drinkers had a great selection to choose from right until the very end. 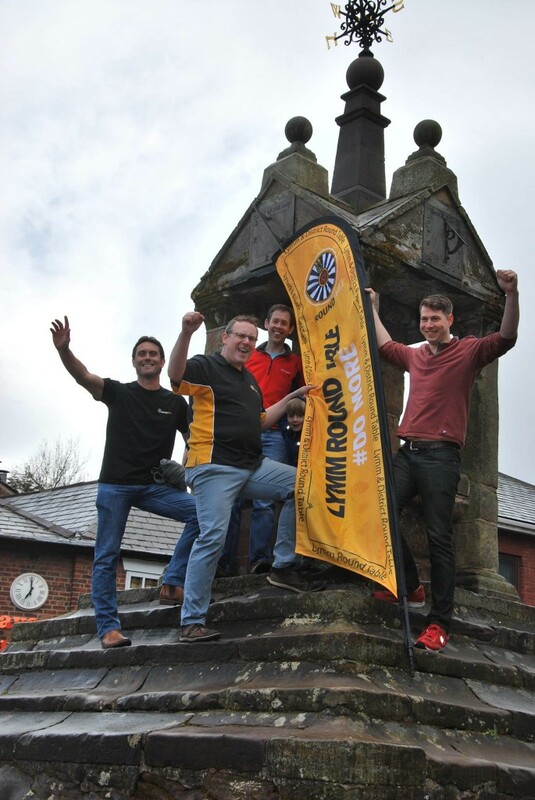 THE Lymm and District Round Table are fired up for their annual charity bonfire, which returns on Saturday November 7th. THE Lymm Beer Festival is back for its fifth year and organisers Lymm and District Round Table are promising it will be bigger and better than ever. This year’s charity event, once again sponsored by Warrington-based Urban Building Projects Limited, will take place on Friday 4th (6pm-11pm) and Saturday 5th (noon-11pm) September in Lymm Village Hall and over 38 cask ales will be on offer plus a selection of ciders, perrys, wine and even a craft lager! The Round Table team have tried hard to select as many breweries from the local area as possible, many of which will be unknown to ale lovers so the event is a real opportunity to try some different local brews. 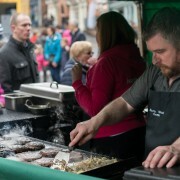 There will also be live music throughout both days, food from the ladies circle and free soft drinks for non-drinkers. The entry fee is £5 evenings/£3 Saturday afternoon (discounts for CAMRA members) which includes a pint glass created specifically for the event. Families are welcome on the Saturday afternoon session and all cask ales and ciders are at one great price of £2.50 a pint. Opportunities remain to sponsor a cask for £80 which will include a mention in the programme, at the event, on the festival’s website and Twitter and Facebook feeds. 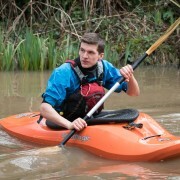 Sponsors will also receive four tickets to the event and £20 of beer tokens. For more information about this year’s beer festival visit www.lymmbeerfest.co.uk, find it on Facebook or Twitter, or, if you’re interested in sponsoring a cask email beerfestival@lymmroundtable.co.uk or call Rich on 07929 357580. What a year for Lymm & District Round Table! LYMM and District Round Table has raised a record amount for charity this year with over £20,000 donated to worthy causes. 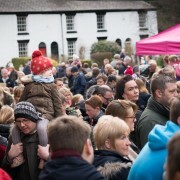 The extraordinary total was raised from the proceeds of the Round Table’s main events throughout 2014/15 – the Beer Fest, Big Lymm Bonfire and Duck Race – and dwarfs the amount raised in previous years. Outgoing chairman Chris Gorman said: “It’s been a hugely successful year and my thanks goes out to all our members who have given up their spare time to organise and deliver the events, plus the local community which has been as supportive as ever. The Round Table will be hoping for more of the same in 2015/16 and are already seeking charities, community groups and individuals to donate to.